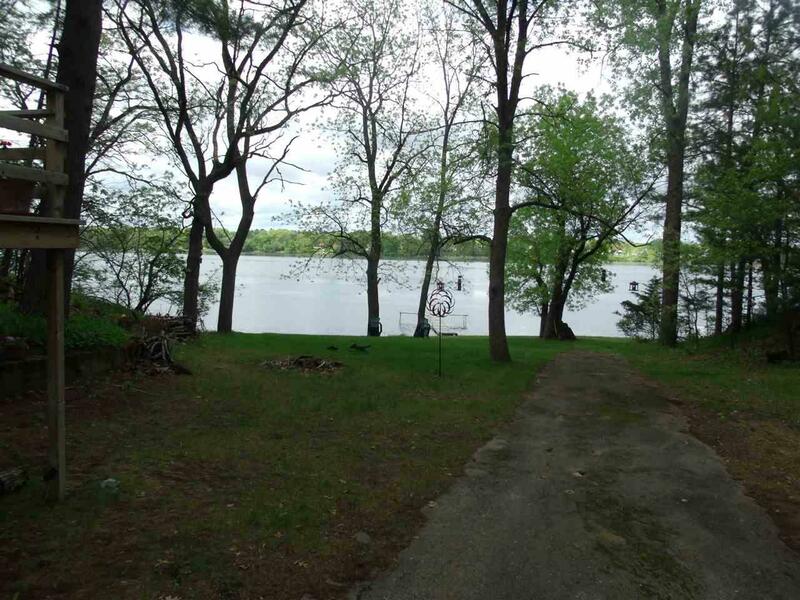 W3516 County Road K, Montello, WI 53949 (#1832178) :: Nicole Charles & Associates, Inc.
Buffalo Lake - 2-level Buffalo Lake cottage just waiting for you! 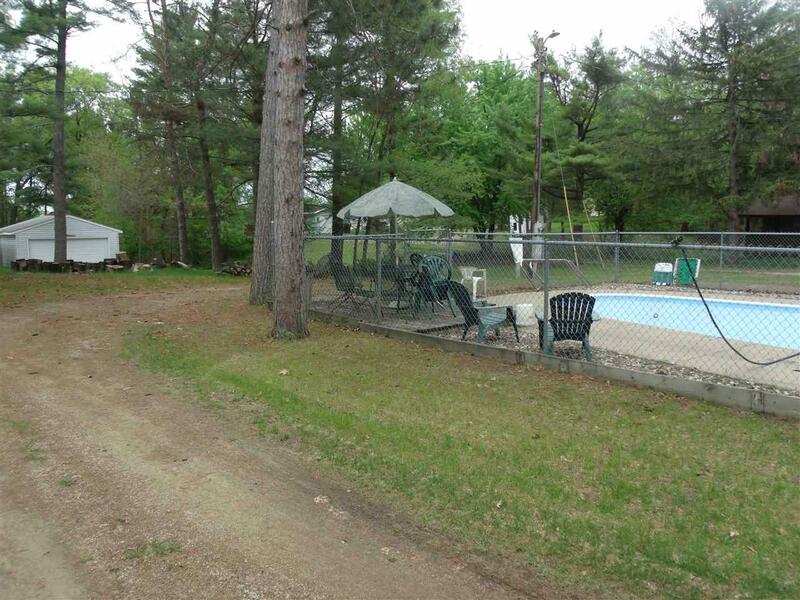 325' frontage plus over 8 acres of woods & seclusion in South Shore Condos (former resort now individual cottages). Sand beach shore. Swimming pool! Quiet, secluded setting. 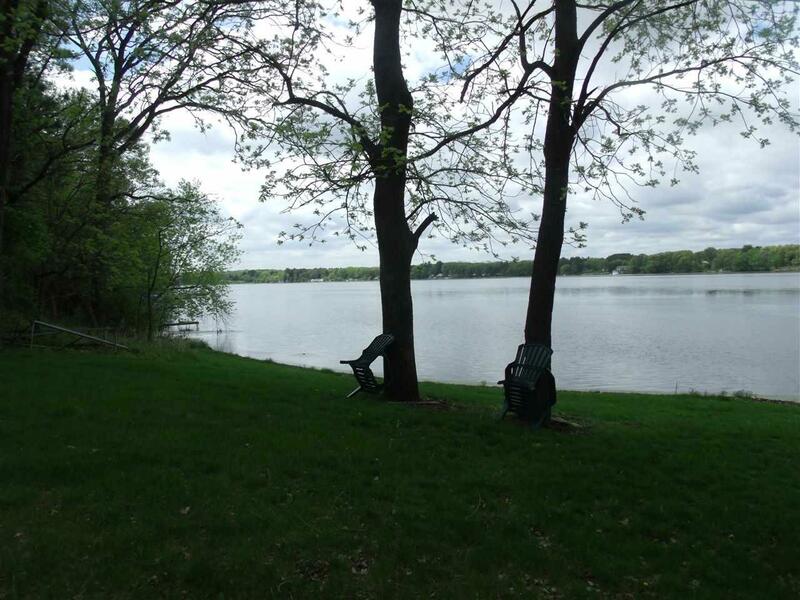 Great views of lake from 2nd floor-main level and room to expand with full exposed basement. Natural gas, forced air heat (furnace may need repair). 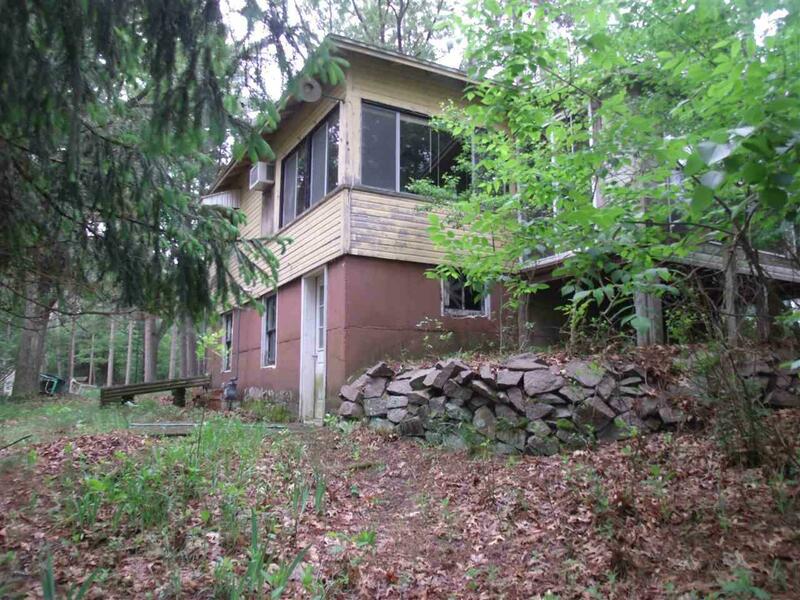 This cottage has its own well - so could be year-round getaway! Plus low monthly condo fee of only $40!